Toula Nikas's mother, Maria, held her family together through food. But after she died, no one could even bring themselves to turn on the stove — until Toula took matters into her own hands. Toula Nikas grew up in a rambunctious Greek family with four siblings, which meant that home life could get a little unruly at times. Yet, in every storm there is an eye. 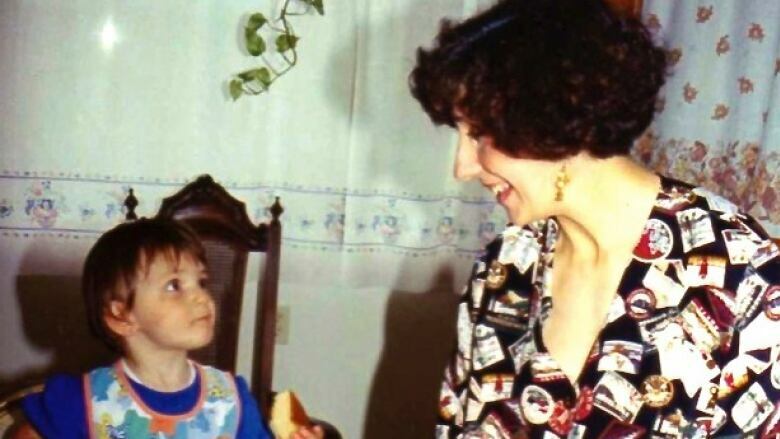 For Toula, who's now 25, it was dinnertime. Every evening, Maria's voice barrelled through the house: Dinner's ready! "My family was chaotic," Toula said. "A little dysfunctional." But Toula could count on one constant. 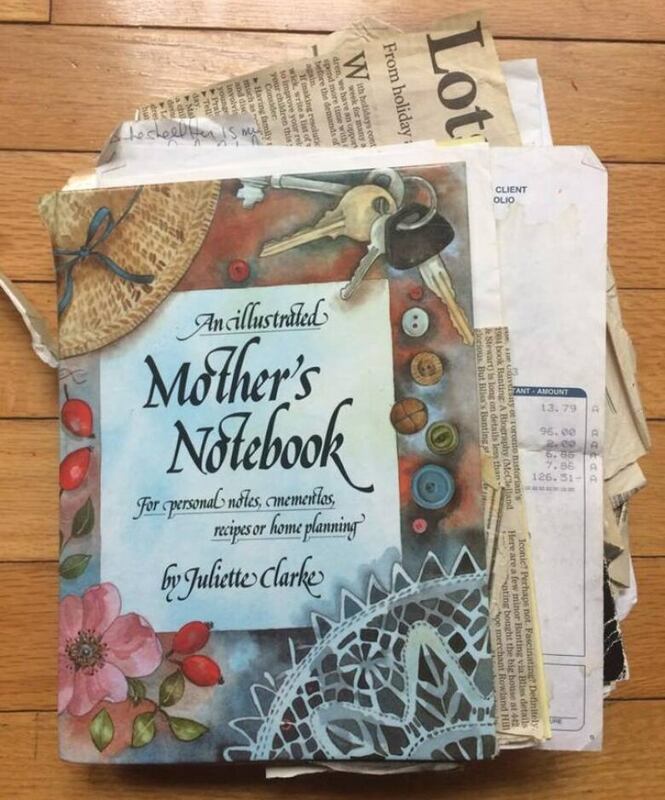 Every evening, her mom's voice barrelled through the house: Dinner's ready! 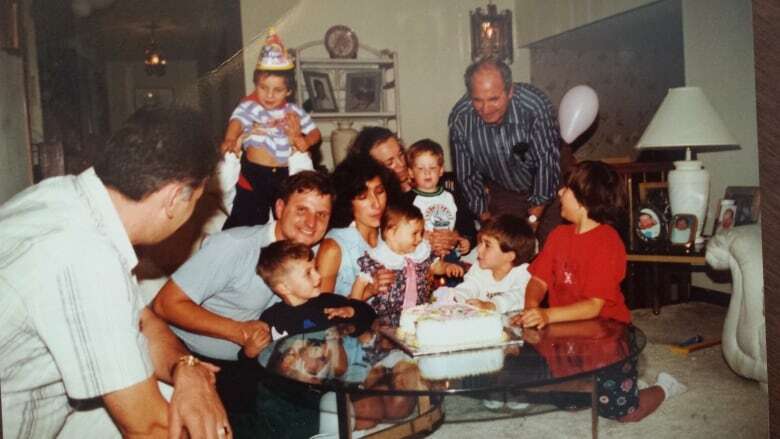 Dinners were a time when Toula, her four rambunctious siblings, and their mom and dad could sit down together to eat. 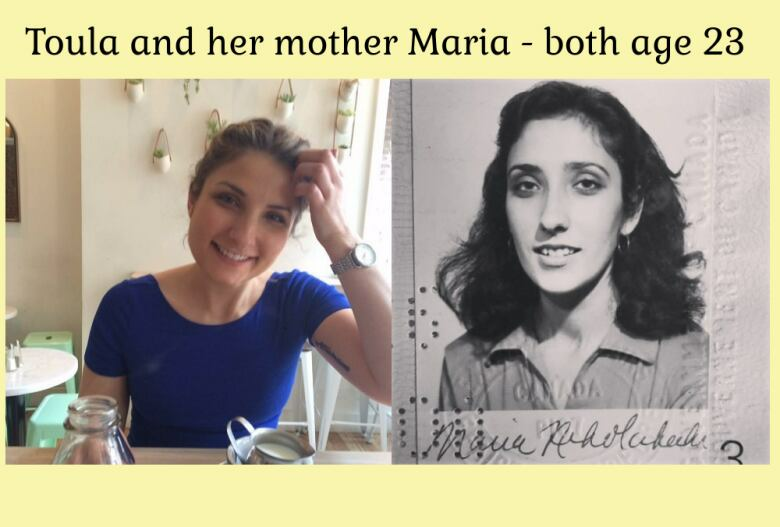 Maria, Toula's mom, was a talented and passionate cook. It wasn't unusual for her to spend long stretches of the afternoon in the kitchen, preparing dinner for her family. "Cooking was time she could spend with herself," Toula said. "I think my siblings and I really took this for granted." 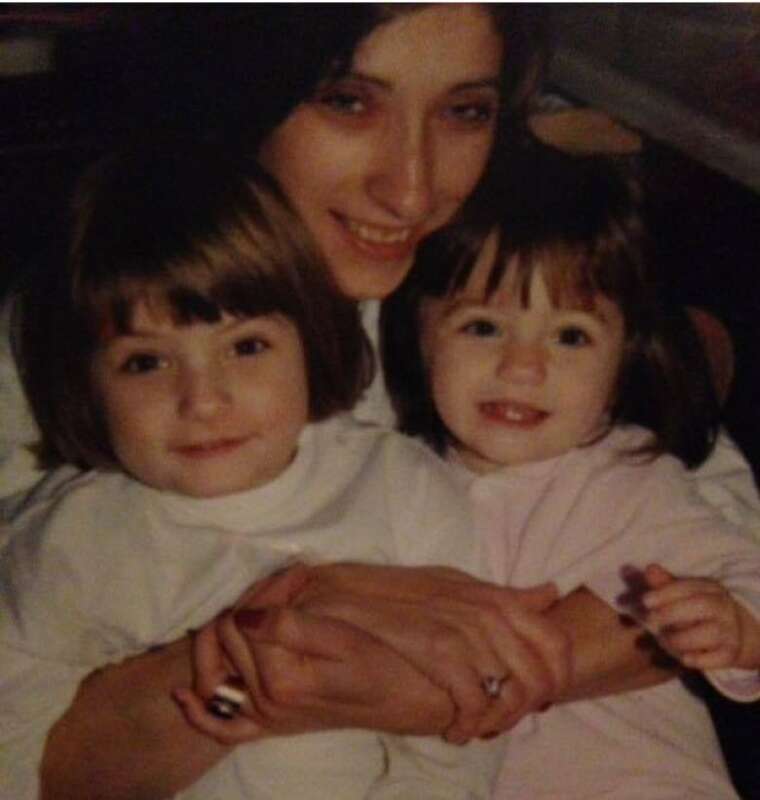 One month before Toula was set to graduate from high school, she was riding alone in the car with her mother at 6 o'clock on a weekday morning. Maria was driving Toula to band practice. "I asked her what her plans were for that day and she said, 'I have an appointment. They think there are some growths in my uterus and they're going to check them out.' Something in my heart sank and I thought, My mom has cancer and I know it." Maria Nikas was admitted to the hospital that week with Stage 4 ovarian cancer. As her condition deteriorated, Toula took it on herself to bring something important back to her family, something that was slipping away without her mother around – dinner together. "I started cooking after my mom got sick," Toula said. "I think that was really just what I wanted to do at the end of the day was just get everyone around that table and have some some semblance of normalcy." Toula's first recipe? Maria's mac and cheese. Toula went to see her mother in the hospital to get the recipe. "She told me, 'When you make the bechamel, you have to be a little patient. When you can coat the spoon with the milk, you can add the cheese.'" Even though Toula had never heard of a bechamel, she went home and fired up the stove. But she had to reach out to her mom again. "I called my mom on her cellphone, which she kept beside her hospital bed," recalled Toula. "I was like, 'Mom, it's not thickening.' And she was like, 'Keep whisking!'" Maria Nikas died on February 21, 2011. And, try as she might, a teenaged Toula buckled under the weight of cooking dinner for her family. After suffering a panic attack while cooking dinner, she stopped altogether. It took going away to university for Toula to discover another kind of recipe — a recipe for grieving. A pinch of anger. One university dining hall. Two heaping cups of memories. Equal parts humour and sadness. One fresh bunch of friends. The last ingredient: Time alone in Toula's first apartment kitchen. It was here that Toula would start to cook again; this time, just for herself. Eventually, Toula and her family would start to cook together again. But, like all good recipes, her recipe for grieving gets better with time. Musical recognition to Gypsy Kings and Elektra/Musician Records. To hear the full documentary, tap or click the Listen link at the top of this page. Sara Peters Sara Peters is a writer who lives and works in Toronto. She has worked in the writers' rooms for Degrassi and Schitt's Creek. This is her first radio documentary. She doesn't use Twitter much, but you can find her here. Jess Shane Jess Shane is a radio producer and multimedia artist. She loves telling sound-rich stories that leave listeners space for thinking and imagining. Her radio docs have aired on CBC's The Doc Project and Love Me. 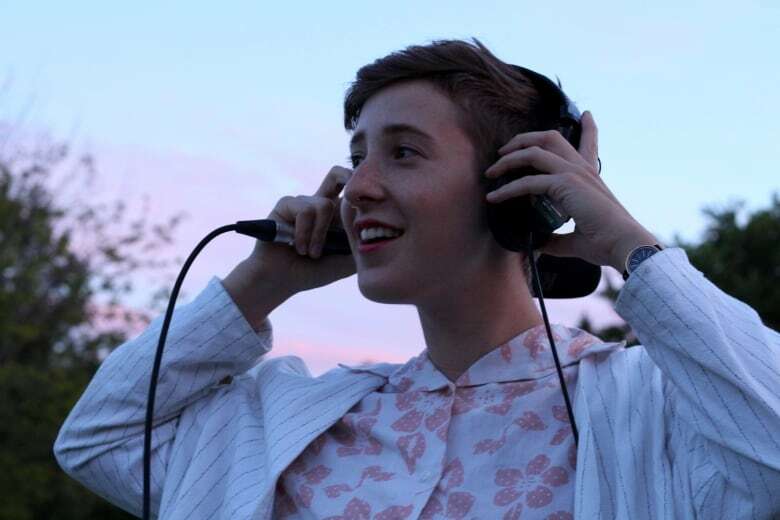 She also curates Constellations, an experimental radio and sound art project. 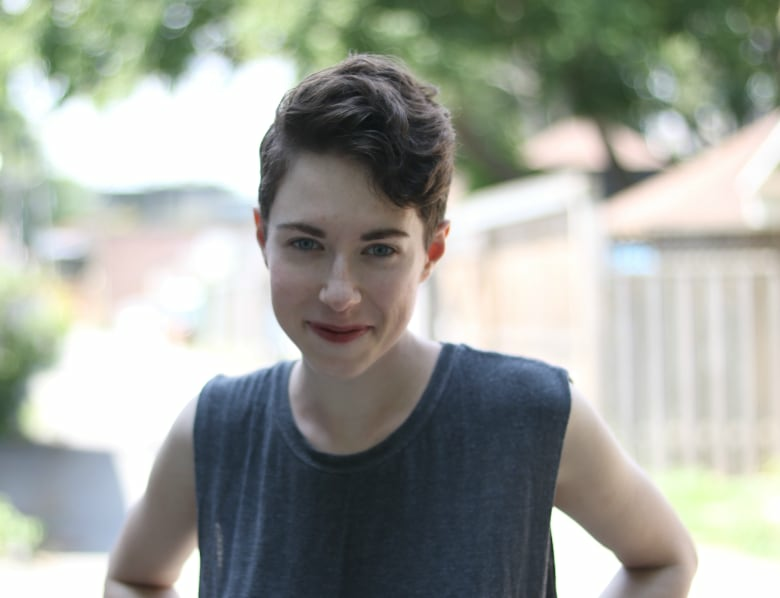 Recently, she's worked with CBC Original Podcasts as an associate producer on Personal Best. When she's not hunched over her laptop with headphones on, you'll probably find her singing while biking or chatting up a stranger. Twitter @iamjessshane. If anything happens to me, will you take care of my daughter?